What a 2016-17 Broadway season we have in store for us! Anastasia will join a slew of new tuners heading to the Main Stem (including Come From Away, Groundhog Day and The Bandstand). Directed by Tony winner Darko Tresnjak, with choreography by Peggy Hickey, the production has secured a Shubert theater to be announced. No word yet on who is set to headline the Great White Way incarnation. As previously reported, Derek Klena and Christy Altomare will lead the world premiere of Anastasia at Hartford Stage from May 12 through June 12. 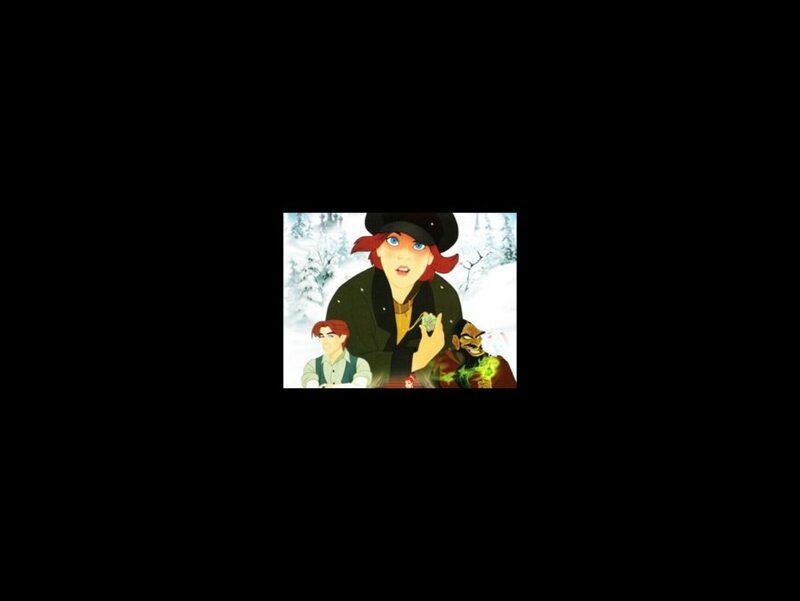 Anastasia will feature a book by Terrence McNally and the Lynn Ahrens and Stephen Flaherty score that was heard in the 1997 animated film. From the twilight of the Russian Empire to the euphoria of Paris in the 1920s, the new musical is the story of a brave young woman attempting to discover the mystery of her past while finding a place for herself in the rapidly changing world of a new century.